Welcome to Squaremouth’s Cruise Travel Insurance Info Center! Travelers often consider cruise travel insurance to protect their financial investment, and to protect themselves while at sea. Squaremouth’s Cruise Travel Insurance Information Center is designed to answer travelers’ specific questions about cruise insurance coverage, helping them understand their options and find the least expensive policy that matches their coverage needs. Booking a cruise can be a significant expense, and one short delay can jeopardize the entire trip. With the steady threat of severe weather and other outside factors that may disrupt a cruise, like the Zika or Norovirus outbreaks, travelers often want to protect the money they spent. 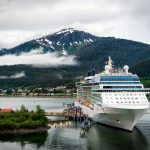 With cruise insurance, travelers can be reimbursed for all of their trip expenses under the Trip Cancellation benefit if they are unable to make their cruise for a covered reason, such as severe weather or an illness, injury, or death. To cancel for reasons that are not otherwise covered, such as a virus outbreak, travelers may be able to upgrade their policy to include the Cancel For Any Reason benefit. Most travelers are unaware of the increased medical expenses on a cruise ship. Routine medical conditions, such as an upper respiratory infection, can cost thousands of dollars to be diagnosed and treated on a cruise ship. 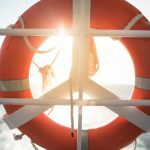 Travelers who are concerned about a medical emergency during their cruise may look to purchase cruise insurance with the Emergency Medical and Medical Evacuation benefits for the duration of their cruise. 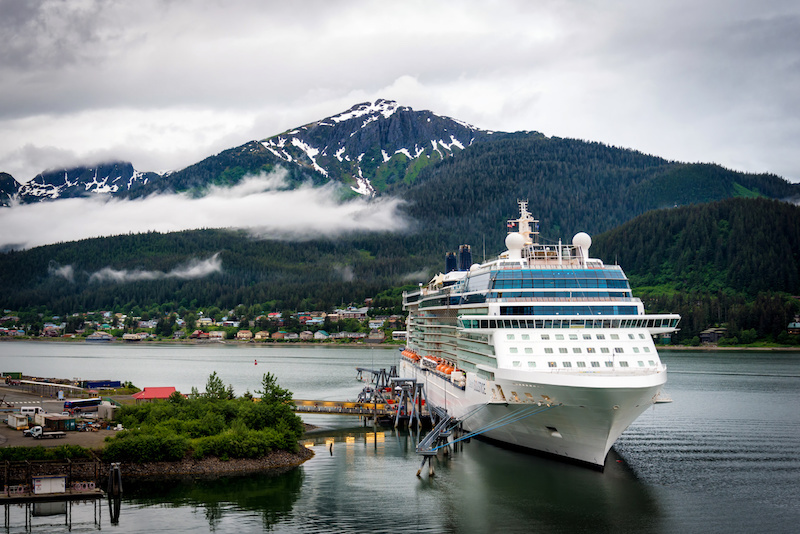 This can be especially important to those whose health insurance doesn’t extend outside of the U.S., or whose cruises are traveling to a particularly remote location. 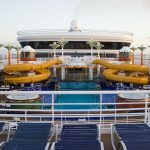 Squaremouth’s Cruise Travel Insurance Information Center helps travelers find the right cruise insurance, with advice-based articles, answers to frequently asked questions, and helpful videos.